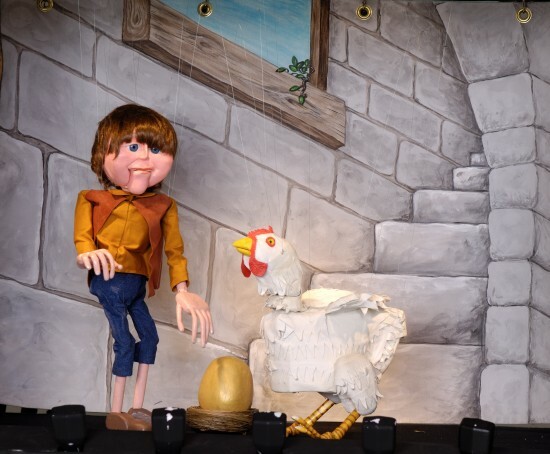 Puppets & Things on Strings combines ventriloquism, puppets and marionettes for a program of comedy, theater, and audience participation. 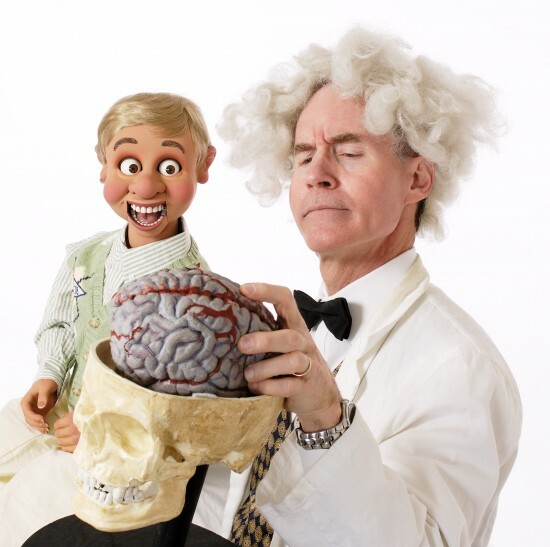 It features full-length shows for all ages: 4-9 years, 6-11 years, families & adults. It is perfect entertainment for pre-schools, libraries, elementary schools, scouts, birthdays, adult & corporate parties. 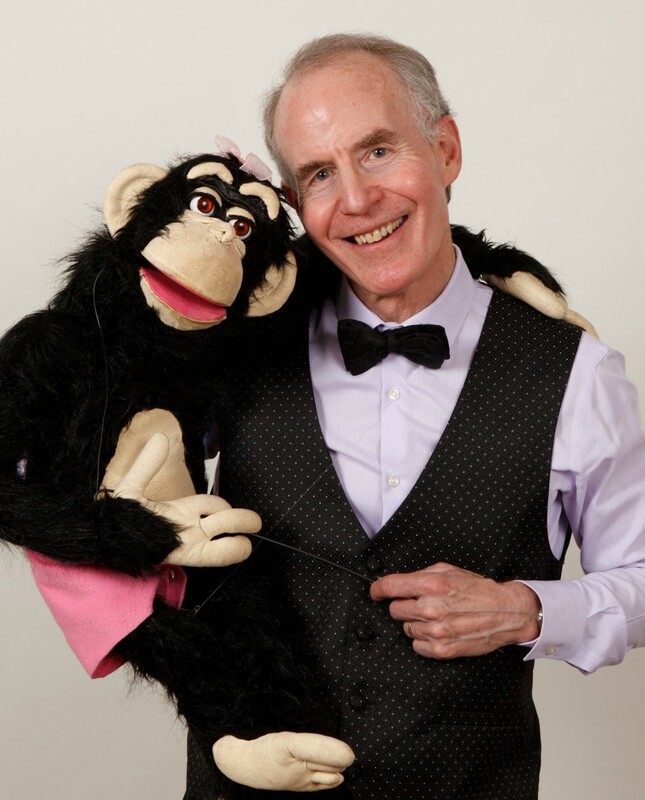 Mark Hellerstein is an award winning world class ventriloquist. 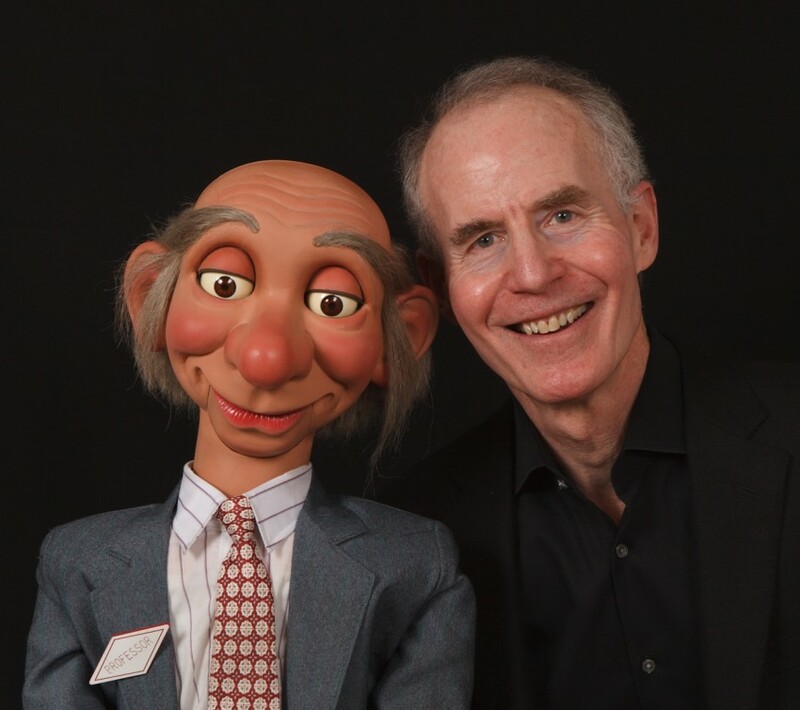 The Denver Post says, "Ventriloquism skill speaks for itself". Hulstrom Elementary says,"It was generally regarded as one of the finest school assemblies we have ever had." "Hilarious!!! Excellent interaction and audience management...Very talented," says Young Audiences of Colorado. This was a fantastic puppet show for everyone! The kids and adults loved the show! The kids loved the performance! Our group was ages 4-9 and each of the kids were glued to the performance. 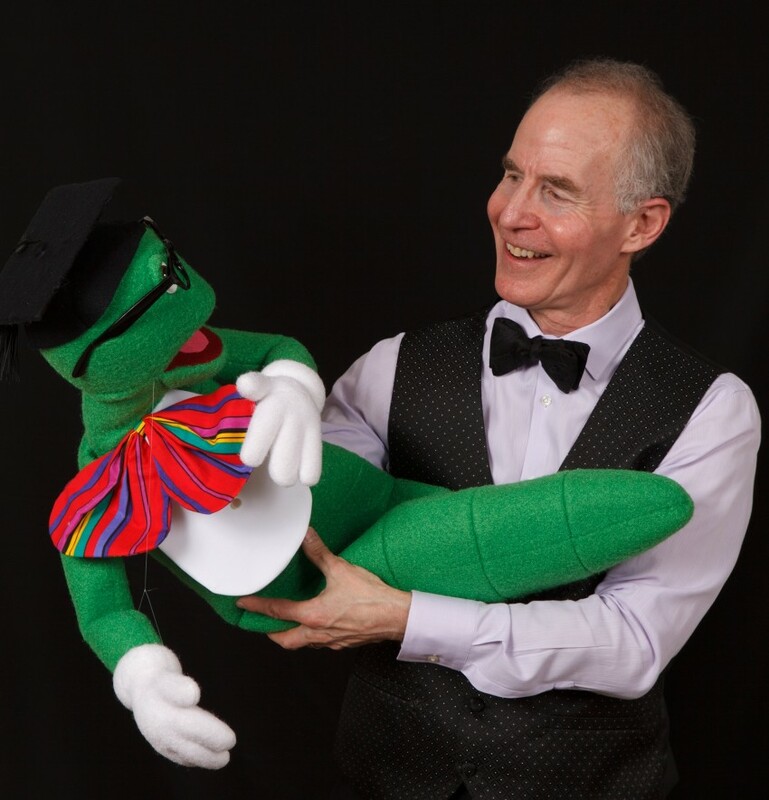 I highly recommend Puppets & Things on Strings to any parent planning a party and any school planning a program or needing entertainment. AMAZING! We will book again! ...but he was even better. I was a bit concerned the 2 year olds in the audience would lose interest over the 45 min show. Not only were they fully engaged in the show so were the older kids and adults and we were all laughing throughout. He definitely has a gift and talent and his art is very well polished and professional. This was a great value and all of our guests loved it! I came back from our elementary school field trip greeted by administration, teachers, and students talking about how much they loved the performance. The preschool children could not stop talking about everything that made them laugh and were asking to watch video snippets from the performance for the remainder of the day. I would highly recommend Puppets & Things on Strings for any occasion. Thank you so much! Did a great job and was age appropriate. Think I would ask him not to use the adult "volunteer" at the end. Was a little uncomfortable I think, not knowing she was going to be asked to put on the mask. Just a thought. Other than that, it was fabulous! Great show for the older kids. We had some 2s and 3s that lost interest after twenty minutes or so. Puppets were very well done and the puppet master pitched reading and how great books were. I liked that he did that. Took a long time to tear down and put everything away. Mark is very professional and punctual. We hired him for a 6 year old birthday party and all the kids and parents really enjoyed his performance. The show was about 45 minutes long and that's quite a task keeping the kids attention. We were very happy with our selection from this site and would recommend him. very professional, and everyone loved his show. There were many laughs, and we still think and wonder...how he did all that he did !!!! I would highly recommend Puppets and Things on Strings ! We had Puppets & Things on stings for an event last week for our Summer Pre-K Program! The kids were totally engaged and having a great time. They laughed and wanted more! This is definitely worth the money. If you need entertainment, Choose Puppets & Things on Strings. I used puppets and things on strings for my daughters 4th birthday party. I took a risk just based on his positive reviews. All the parents thought it was a fun unique idea and was well worth the price. He has great ways to keep a quiet group of parents involved and a rowdy group of kids focused. I'd do it again for sure! Our church day camp program (children entering K thru gr. 6)recently used Puppets & Things for one of our daily "special" activities. The program was entertaining and well received by all ages - including the 8-10 adults attending. Mark also took the time in response to questions from the children, to describe how ventriloquism works and let us all practice. A real highlight for our week's camp. While the adults in our church were attending a Worship Concert, the kids had a blast watching this show! Mr. Mark captivated their attention, surprised them, and kept them laughing and having a great time. One of the older kids said, "That was way better than I expected". After the show we heard many of the kids practicing the ventriloquist sounds Mr. Mark taught them and making plans to create their own show. The kids couldn't wait to tell their parents about it. Our church will definitely have Mr. Mark back for another show!